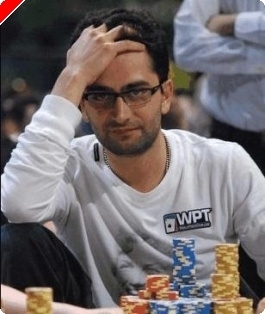 This tournament is running these days with one of my favourite poker players in front now. Good luck to The Magician! The former German tennis-pro Boris Becker took the status of a spectacor on the first day, hehe. Maybe he's got to find his way to play a little bit better. 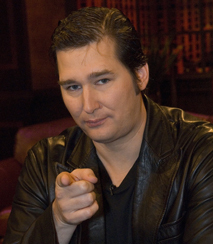 The other good news is that Phil Hellmuth will have his own blog at overcards.de. I'm sure it's worth to visit it from time to time. The "Poker Brat" is one of the most entertaining players.